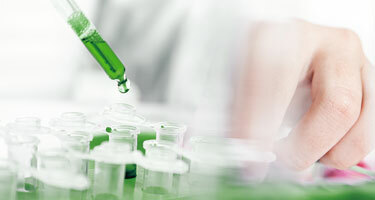 This new standard, developed by the IPM Institute of North America in collaboration with Azzule SystemsTM and PrimuslabsTM addresses soil health, pest management, agrochemicals, waste and recycling, water, energy, processing, employee relations and conservation, and can be implemented as a self-assessment or a third-party-audited certification, including in conjunction with food safety audits. 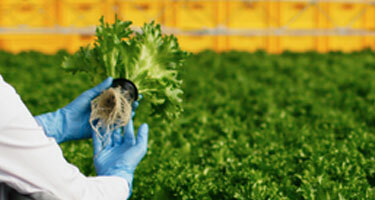 Market recognition for your business and accomplishments in sustainability. Created for producers, handlers, and manufacturers of agricultural products wanting to demonstrate their sustainability efforts to buyers. 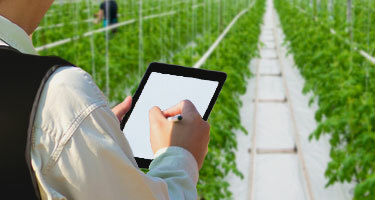 This new certification follows Azzule’s successes with PrimusGFS™ and the Local Farmer Program, and utilizes Azzule’s expertise in audit analytics. The Sustainable Food Group has leveraged its experience and proficiency in building a program that balances the needs of buyers and producers. 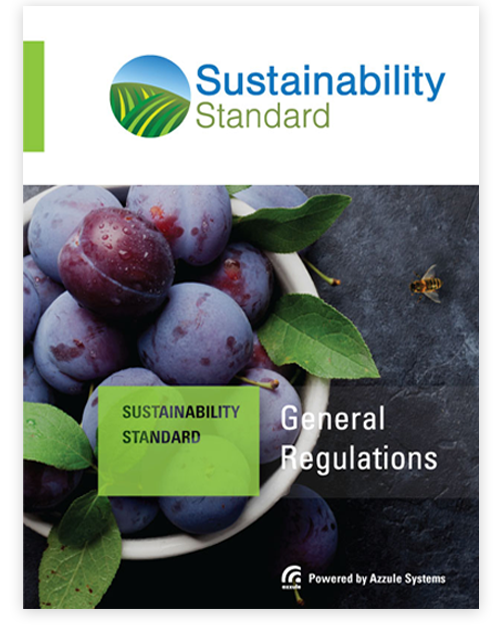 Modeled after the Sysco (R) Sustainable/IPM Program, implemented worldwide with 68 fruit and vegetable supply chains and more than two million acres, the Sustainable Food Group Sustainability StandardTM addresses requests from additional producers to similarly document and report performance to buyers and others. Our team is standing by to answer any questions you may have as well as support you through the certification process. Currently, the IPM Sustainability Standard is in its pilot phase and an open comment period until June 1st of 2018. You can register now by visiting the Sustainable Food Group and filling out an application.